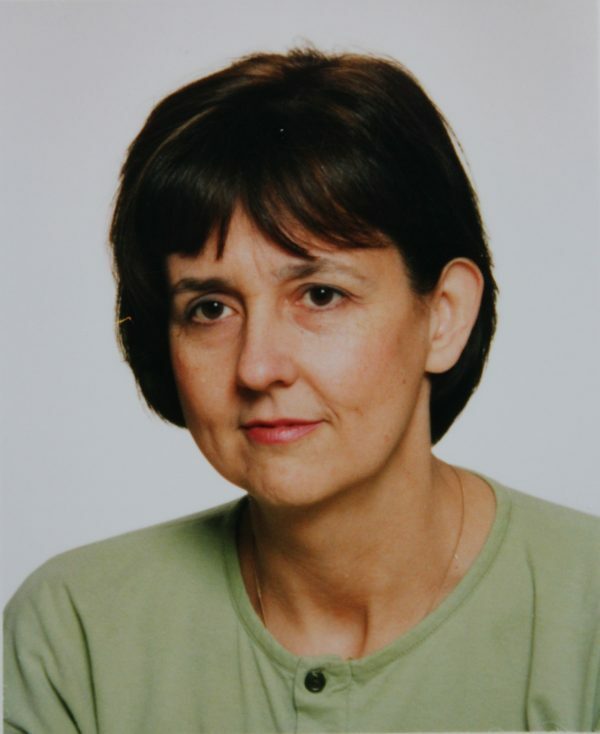 Professor Monika Lichodziejewska-Niemierko is a Head of the Peritoneal Dialysis Ward in the Department of Nephrology Transplantology and Internal Medicine Medical University of Gdańsk and Director of the Nephrocare PD Unit. She is a specialist in internal medicine, nephrology and hypertensiology. Experienced in clinical nephrology, dialysis and renal transplantation, lectures for under and postgraduates. In 1987 -1990 and in 1992 she conducted research in the Institute of Nephrology University of Wales, Cardiff, UK. During this time she gathered experience in peritoneal dialysis working under supervision of Prof. J.D. Williams, Prof. N.Topley and Dr G.Coles. Back home, she established PD Unit at the Department of Nephrology in Gdańsk, which subsequently became a country reference center for peritoneal dialysis organizing courses and trainings for nurses and nephrologists. She was appointed as a Head of Department of Palliative Medicine in 2005. Her main objective is integration of palliative care with other specialities, is an expert in Polish Working Group for Ethical Issues of End-of-life preparing guidelines of care in advanced disease. Author of over 150 scientific publications, 30 chapters in medical books, 100 submitted abstracts, guest lectures to learned societes in Poland and abroad. She served as as Joint President of the Local Organizing Committee of the 12th EuroPD Meeting in Krakow, Poland in 2015.